Sanatan Dharama is not one monolithic Dharma and hence is open to many paths and interpretations. 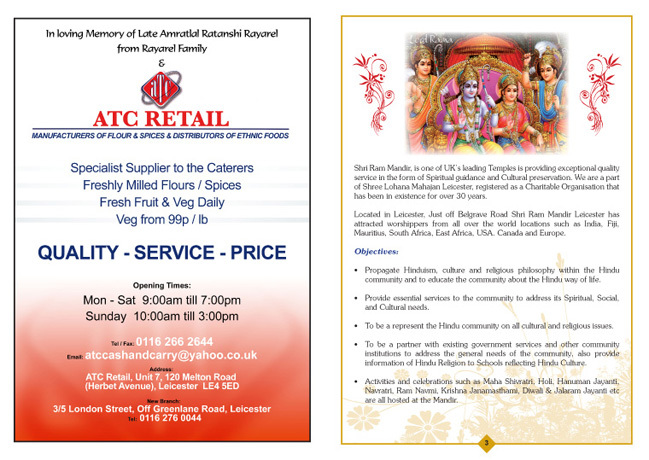 In today’s diverse faith and inter faith communities it has become very important that each Mandir the essence of its beliefs, practices and faith in a consistent and coherent manner. The reason for the visit varies with every visitor – the common groups tend to be school visitors, VIP visitors, interest groups, and even individuals. For the Mandir, it is important that its management board, Pujari’s, volunteers and the regular Bhaktas all communicate a common message which portrays, strengthens and enhances the Mandir’s existence. 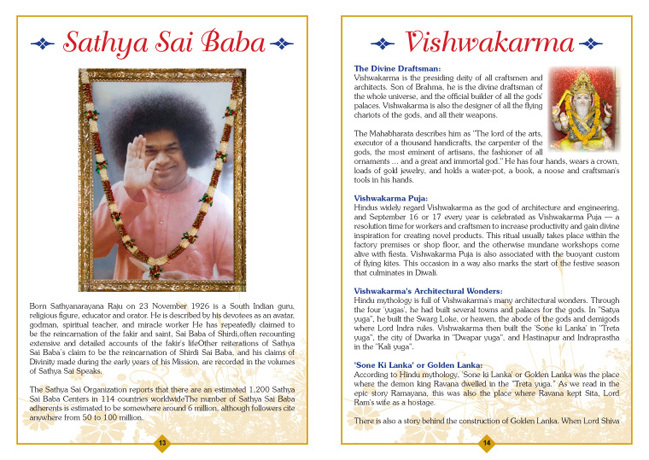 This can include information about the deities, the history and information about the Samaj (Association) – together with some information about the Dharma path they follow. 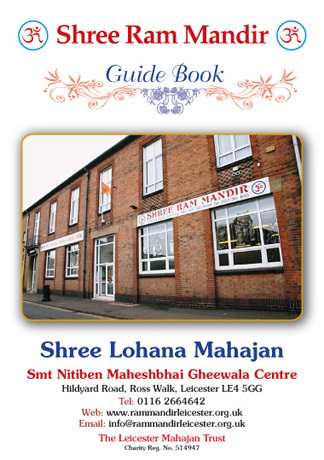 The format of the Guide book depends on the purpose it serves for the Mandir. To assemble a guide book requires some thought and structure. 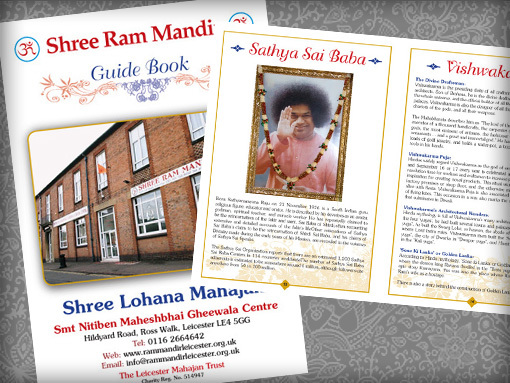 Good quality photographs of the deities is a pre-requisite together with some historical information about the Mandir, its office bearers, responsibilities and its activities, its aim and commitments towards its membership. 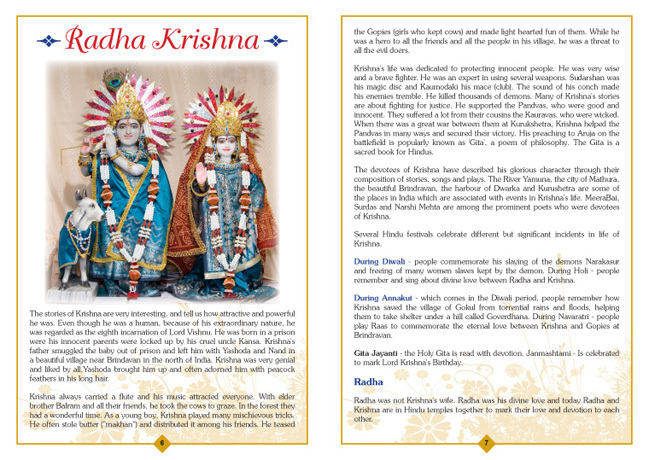 It is also important to provide some details about the deities and general information about Hinduism also provides useful reference point for the readers.